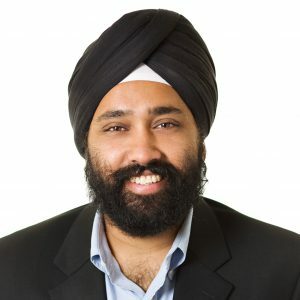 Mohanjit Jolly is part of the founding team at Iron Pillar, a venture capital fund focused on filling the gap for mid-stage technology investments in India. Prior to Iron Pillar, he was the Managing Director of DFJ India. Mr.Jolly relocated to India in September 2007 to establish the DFJ India office and help manage DFJ’s India portfolio. He has spent over a decade working with and investing in technology startups. Previously, he was the Managing Director at Garage Technology Ventures, a seed, and early-stage venture capital firm. While at Garage, Mr. Jolly worked with over 30 companies, including LeftHand Networks, PureSight (BCGI), Jibe Networks (CTRX), Qumu, Thermoceramix, Kaboodle (Acq: Hearst Media) and SimplyHired. He also spent several years in both engineering and business development roles with Itek Optical Systems, a manufacturer of high-resolution reconnaissance systems for both military and commercial use.